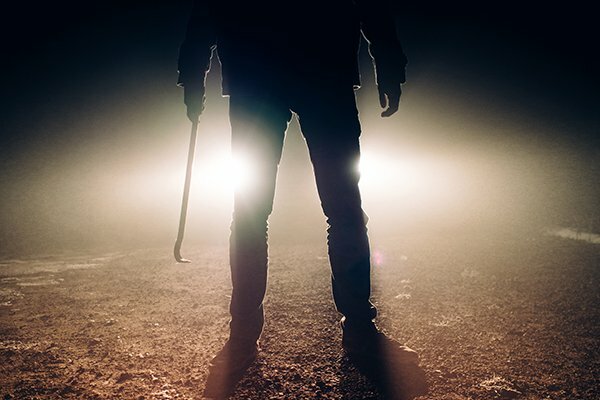 In 2016 the National Hijacking Prevention Academy (NHPA) updated its hijacking prevention guidelines – detailing times, areas and patterns typically followed by criminals in hijackings. 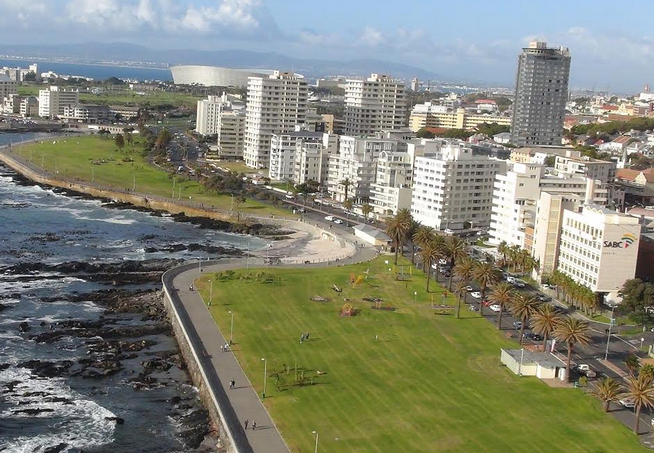 The 2016 guidelines found that it has become increasingly difficult to steal a parked motor vehicle in South Africa because of anti-theft devices, such as immobilisers, gear-locks, etc. Because of these new security features, and the increasing retrenchment and high unemployment figures, it was now even easier for vehicle hijacking to be run as an organised business. 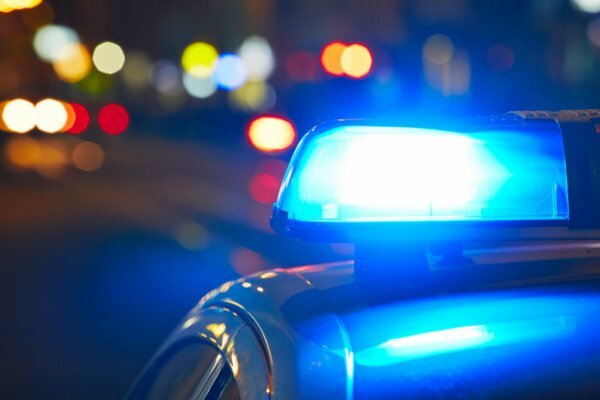 Speaking to BusinessTech, Melinda Brussow operations manager at the National Hijacking Prevention Academy (NHPA) explained how hijacking patterns have changed over the past few years and why certain patterns don’t change. 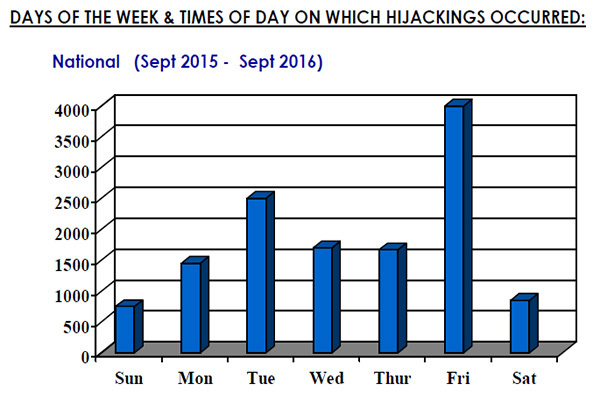 The majority of hijackings still occur on a Friday as this is the day that motorists are most likely to be relaxed. 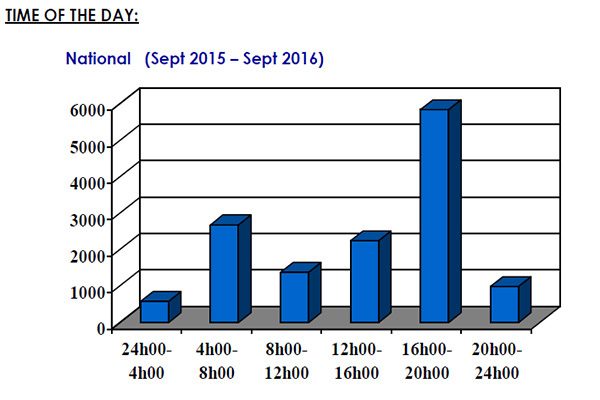 Hijackings are low in the evening and early hours of the morning, and start increasing at 06h00 due to motorists leaving home for work, which then stabilises during the course of the day. Brussow said that modus operandi and the trends highlighted in the 2016 report don’t change because they are still incredibly effective as proven by the statistics. “Once a few attacks take place in a specific location, police activity increases and the criminals move to the next spot,” said Brussow. Brussow said that criminals have also become increasingly “windgat”, due to unsuccessful crime prevention. Unusual trends tend to appear and disappear very quickly – likely because they are fake, said Brussow. “In many of these so-called unusual trends, it is ‘old news’ or fake news resurfacing again after a few years of being spread around on social media,” she said. “Their MO yields great success and the professional syndicates run it as a business. What has changed is the violence associated with the crime … violence has definitely increased,” she said. areas with accessible escape routes. 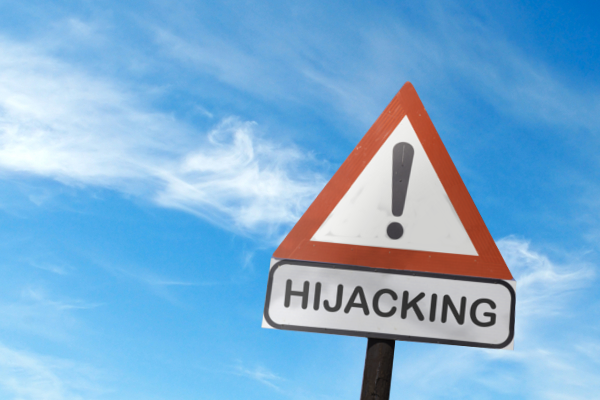 Hijackings take place while stationary next to the road, e.g. to answer cell phone. the filling station with the objective to hijack your vehicle where it is quiet. While hijackers MO may not have changed, this fortunately also means that the more popular ways of preventing a hijacking are still effective, said Brussow. The 2km from your house strategy. Be extra alert. Switch off the car radio and concentrate on your surroundings. If you have noticed any vehicle behind you, use the techniques you have learned during the hijack prevention & survival course to determine whether you are being followed. make an emergency escape if necessary. Never, ever pick up hitchhikers or strangers.